What do you get when you decide to mash up rock, country, punk, Tex-Mex and a half-dozen various musical genres? 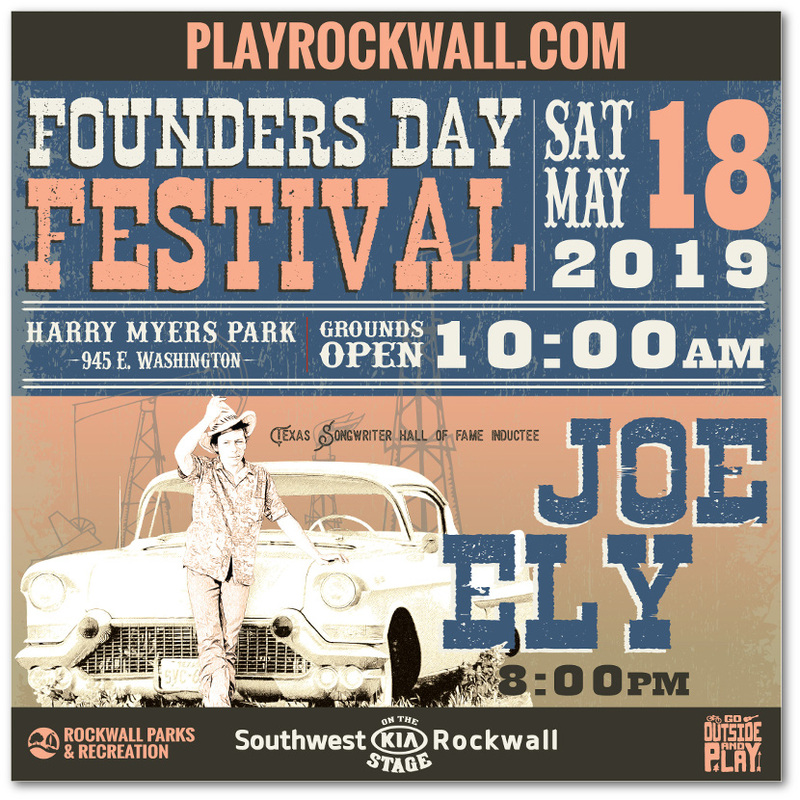 Well, you might get somebody like Joe Ely, this year’s headliner at Rockwall’s Founder’s Day Festival at Harry Myers Park on May 18. 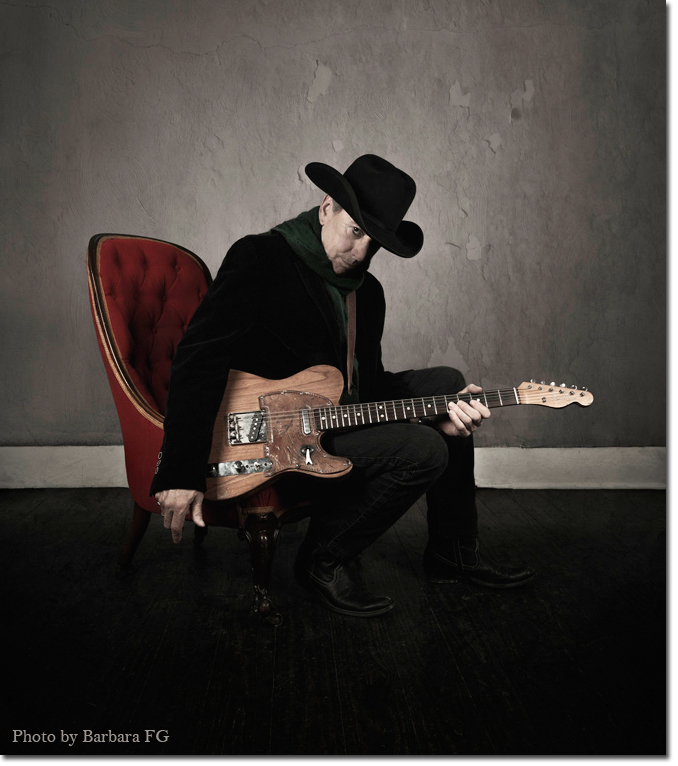 In a nearly 50 year career, this Lubbock native has worked with such diverse artists as Bruce Springsteen, The Clash, James McMurtry and Lyle Lovett. Some have compared him to Forrest Gump—you’ve seen him, you’ve heard him, but you have no idea who he is. But it’s a sure bet that a host of music industry insiders do. From his musical beginnings in West Texas, Ely demonstrated that he was not one to be put in a box. He formed his first band, the Flatlanders, in 1970, with fellow musicians from the country and folk world. Says Ely, “I was kinda the rock and roll guy.” Their mix of styles proved popular, and they released their first album in 1972. 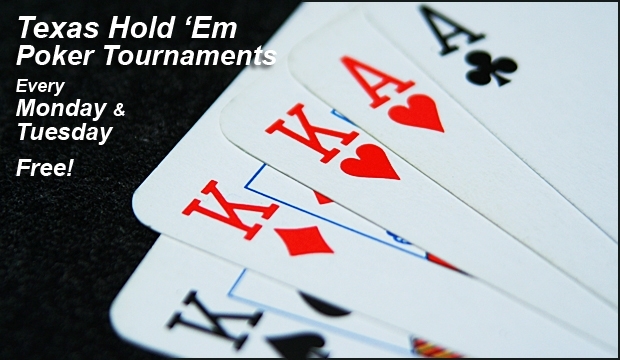 The Flatlanders broke up soon afterwards, but the members have continued to play on each others solo efforts. Throughout the 80’s and 90’s, Ely released a succession of albums, including what should have won a Grammy for the best album title of all time, “Musta Notta Gotta Lotta.” His music was featured on movie soundtracks such as “Roadie” and “The Horse Whisperer.” He and his band opened for the likes of Linda Ronstadt, Tom Petty and The Rolling Stones. Now calling Austin his home, he was officially appointed Texas State Musician for the year 2016. 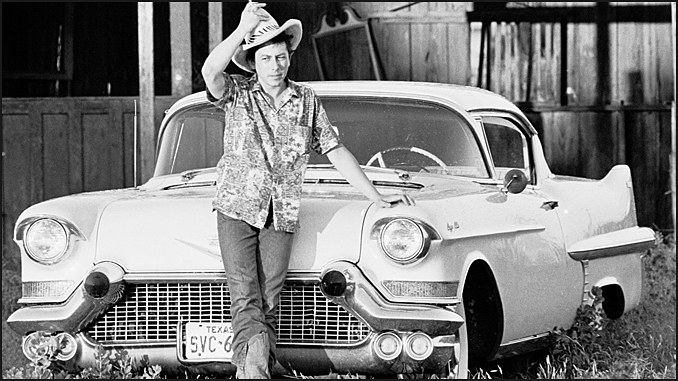 Bringing such a wealth of experience and musical styles, Joe Ely’s set is bound to be full of pleasant surprises. The show is set to begin at 8PM on the Southwest Kia of Rockwall Main Stage, capping off a full day of food, fun and music at the 2019 Founder’s Day Festival.